Welcome back to our blog! Here at Kudos Luxury Import we want all of our customers to be prepared for the coming winter. As we all know, it gets pretty cold in St. Charles this time of year, and that cold persists for quite a while. In the past, we have given multiple tips on how to prepare your import for winter, but today we’re going to focus specifically on Volkswagen diesels. 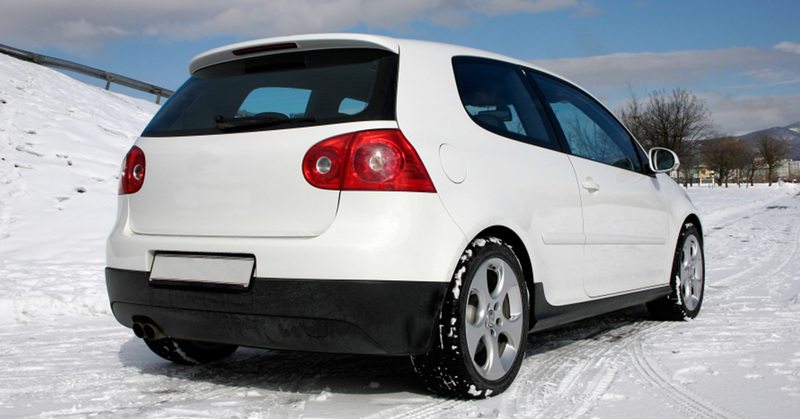 Diesel engines require a little extra attention in the winter, and we wanted to share a few tips with you to make sure that your VW is able to handle the cold without experiencing any issues. The easiest way to ensure that your Volkswagen diesel is ready for the winter is to take it in for routine servicing. Make sure that special attention is given to the engine and drivetrain, and have any fluids that are low either topped off or replaced entirely. Diesel engines have traditionally reacted negatively to cold weather. They can require a little more effort to get started when it is cold outside, but by ensuring that the car has been serviced before the onset of winter, you can help to prevent any unforeseen issues from cropping up. Additionally, it is a good idea to replace the oil in your VW diesel to a grade that is able to stand up to the lowest expected temperature in your area. Oil is important to an engine, and that is especially true for diesel engines. Finally, make sure that the glow plug in your engine is still properly functioning. The glow plug is vital to start your diesel engine when it is cold. One tip that we don’t hear many other people suggesting is to simply adjust your driving habits during winter. Those cold winter nights try their best to freeze every liquid in your car. Luckily, you have taken the necessary steps to prevent this and your import vehicle is protected. However, as temperatures decrease the liquids in your vehicle increase in viscosity. For most fluids, this isn’t really an issue, but as oil gets thicker, it can cause issues for your engine. To help negate this, let your Volkswagen warm up for at least ten minutes in the morning. Letting your diesel engine warm up before you drive will heat the oil, leading to smoother movement of your engine’s parts. Additionally, being aware of how you drive in the winter months can also have positive benefits for your engine. Driving slower and accelerating at a slower rate will help your engine adapt to the cold environment quicker. By following these very simple tips, we believe that your Volkswagen will make it through the winter without any significant issues. While diesel engines require a little more care during winter, they’re designed to handle a wide range of conditions and temperatures. To make sure that your import vehicle is ready for winter, give us a visit at Kudos Luxury Import. We offer a wide range of import service and repair options and will help to make sure that your car performs great all winter long.